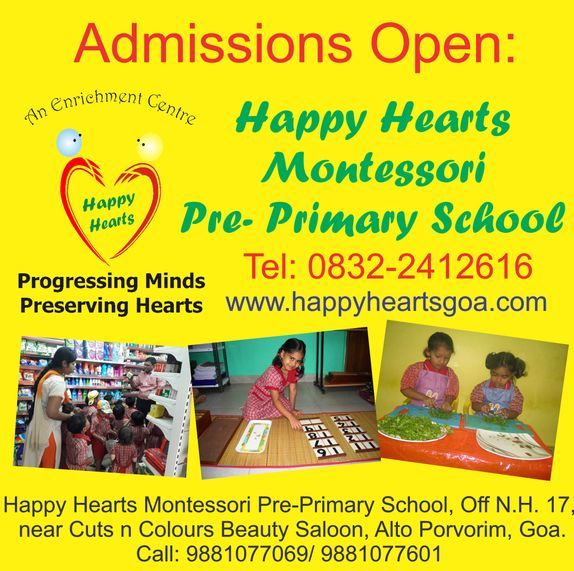 The Happy Hearts Montessori Enrichment Centre in Porvorim, Goa, is a distinctive, air-conditioned activity centre which provides Montessori education to children and training for adults. It has been started by a team of people who have been pioneering the field of education for several years. After observing the system of education abroad, as well as in India, they have taken the best of both worlds. They have created a system of imparting knowledge that is both pupil centric, and where facilitators are equipped with the right tools, skill sets and the right attitude! The 'Heart' is the chief feature of a functioning mind. Nurturing and pleasant environment which is like an extension of the child's home. Use of authentic Montessori apparatus as specified by Dr. Maria Montessori. No admission tests / child interview / parent interview etc. Click here to find out more about the Montessori system used at our school. 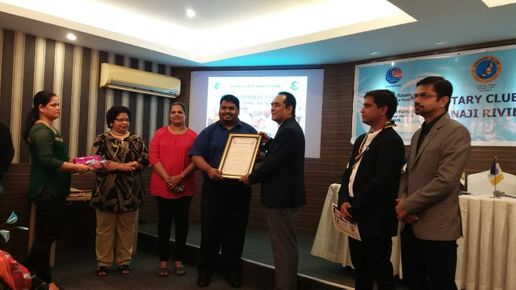 Dominic Alphonso, Founding Director of Happy Hearts and Goa Montessori is Felicitated by the Rotary Club of Panaji Riviera for his contribution to education in Goa. 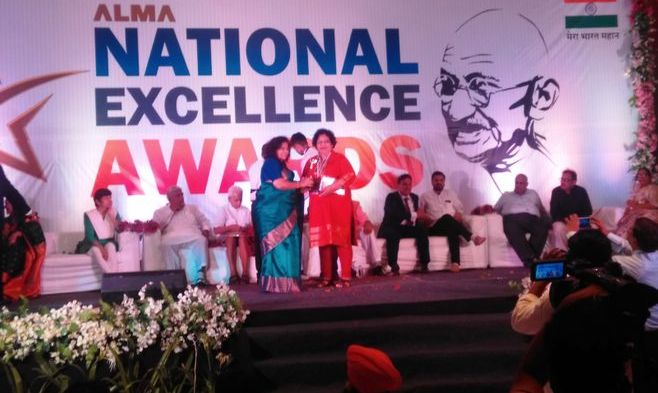 Christine Alphonso, Founder of Happy Hearts and Goa Montessori, wins the ALMA National Excellence Award 2017 for her contribution to the field of Education.